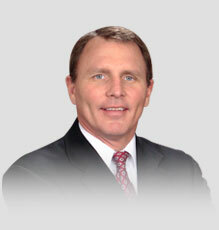 William Weise is the newest member of the Grabel & Associates criminal defense team. As our newest associate, Mr. Weise brings his experience and skill in defending clients accused of the most serious and violent crimes such as homicide. Having been involved in cases in which evidence such as cellular triangulation and latent fingerprints were introduced, Mr. Weise is highly knowledgeable and innovative when it comes to trial techniques based on the most current technologies. 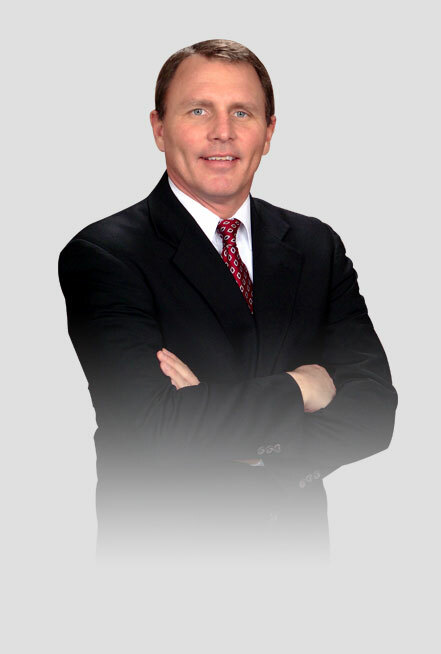 Whether a client is charged with drunk driving, drug possession, sexual assault or other violent crimes, Mr. Weise is creative and capable when it comes to developing a defense strategy, always aggressive in his efforts to reach the best possible results for the client. Highly interested in the latest changes in medical marijuana laws, Mr. Weise has substantial experience in cases involving medical marijuana and understands the intricacies in defending clients in these types of situations. Grabel & Associates is pleased with the addition of an attorney who is confident in the courtroom and believes in thoughtful preparation and clear communication with clients to our outstanding team of defense attorneys. Working closely with supervising attorney Scott Grabel and our case managers, Mr. Weise is dedicated to ensuring clients receive the best possible defense and are always kept informed throughout the legal process. Graduating in 1989 as a History major from Alma College, William Weise is a Michigan native born and raised in northeast Michigan. He went on to law school, graduating in 1994 from Thomas M. Cooley Law School; he was admitted to the Michigan State Bar in January of 1995. Mr. Weise also taught Introduction to Criminal Law and Constitutional Concepts in Criminal Law at Marygrove College out of his passion for law and educating others regarding these areas of criminal law. He is active in the community and has served as a member of the Eaton County Boundary Commission, and on the Water Appeal Board for the City of Grand Ledge. In his spare time William Weise enjoys engaging in his favorite hobby, scuba diving.